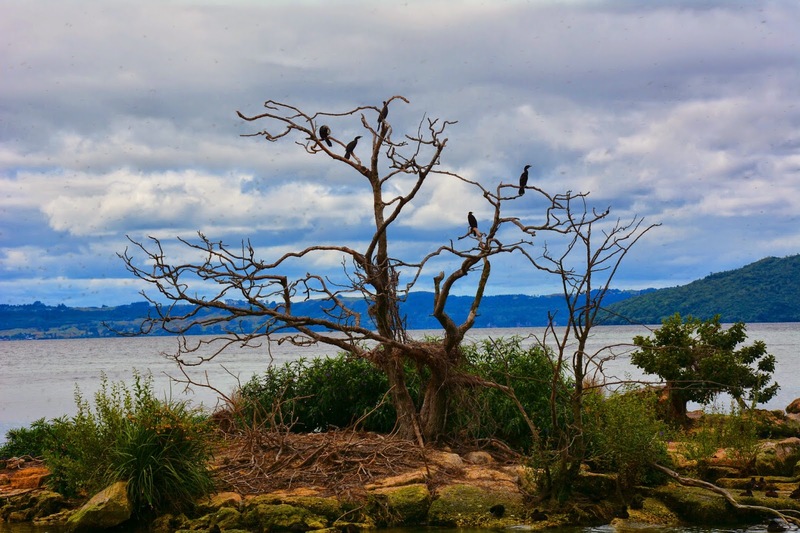 Rotorua, a Maori word meaning literally "second lake", was originally settled by the Maori of the Te Arawa tribe. 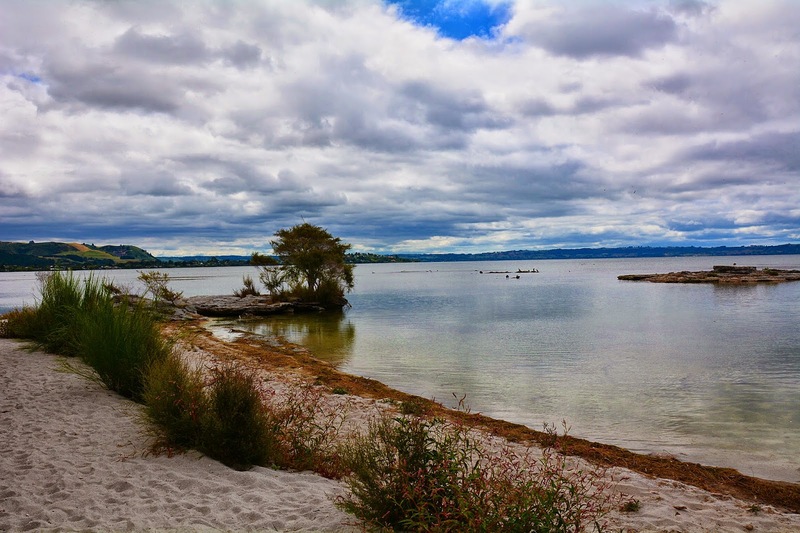 Rotorua is the heartland of New Zealand Maori culture. 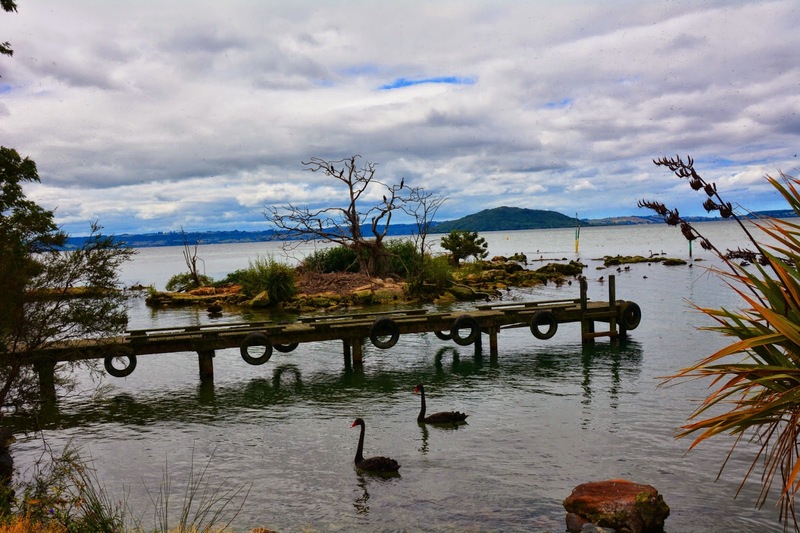 Lake Rotorua is the largest of the 16 lakes in the Rotorua district. Mokoia Island is on the lake and for centuries been occupied by various tribes. 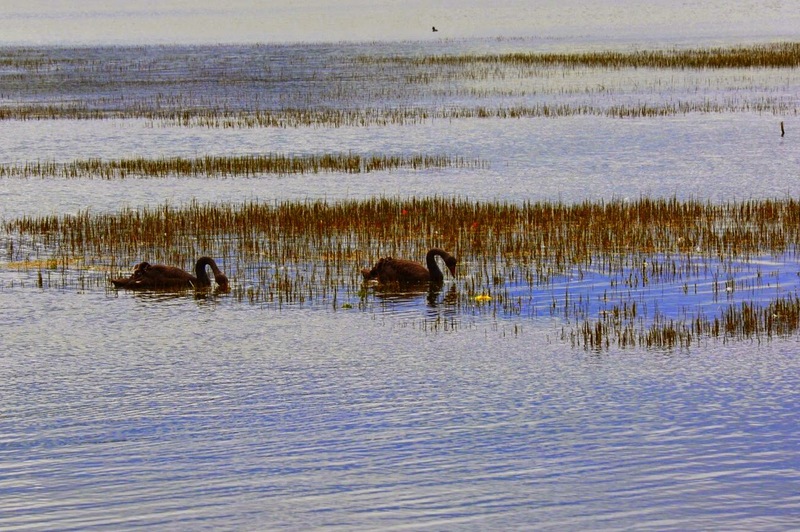 The lake is a treasure of wildlife, particularly black swans. There are seven species of swans in the world, all pure white except for the Australian black swan and the South American black-necked swan. 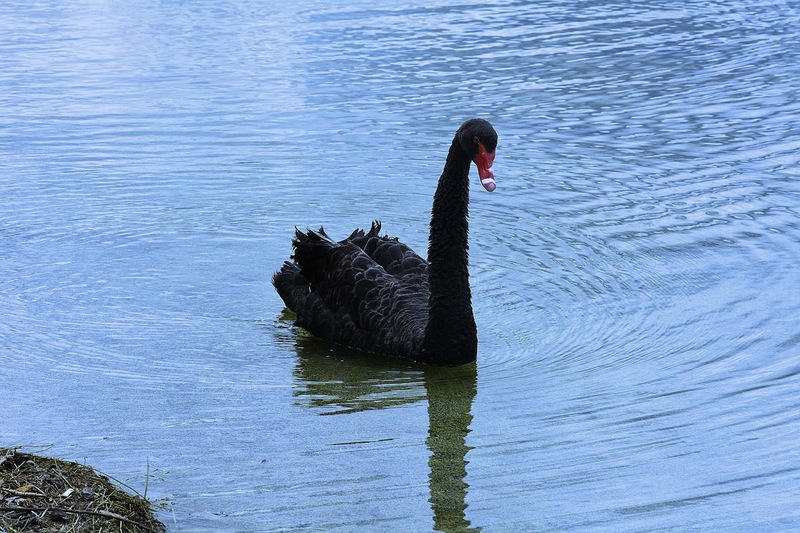 The black swan was introduced as a game bird from Australia to New Zealand in the 1860s but also probably reached New Zealand naturally and are considered a native bird. "O ailing Love, compose your struggling wing! Fades a white swan, with a black swan beside." 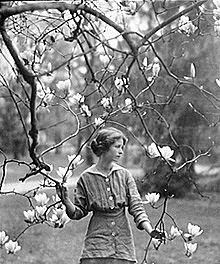 Edna St. Vincent Millay (February 22, 1892 – October 19, 1950) was an American lyrical poet and playwright. She received the Pulitzer Prize for Poetry in 1923, the third woman to win the award for poetry, and was also known for her feminist activism and her many love affairs. Mamaroneck, NY, 1914, by Arnold Genthe. On her death, The New York Times described her as "an idol of the younger generation during the glorious early days of Greenwich Village...One of the greatest American poets of her time." Thomas Hardy said that America had two great attractions: the skyscraper and the poetry of Edna St. Vincent Millay.